When I was planning our last trip to Europe a few years ago, I spent a lot of time on my computer jumping from one website to another. I remember getting weather reports for Paris, London and other cities, checking the exchange rates in various countries and trying to calculate the time difference in different areas. I also remember wondering why someone hadn’t wrapped all those elements into a single application? Now someone has. 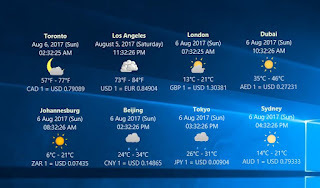 It’s called mayago WET and it combines a currency converter, weather forecast and world time clock in one stand-alone desktop app for Windows. The desktop display can show any number of locations selected from a list of more than 1,500. The weather feature offers the predicted temperature range, in Fahrenheit or Celsius, along with the current exchange rate and local time. 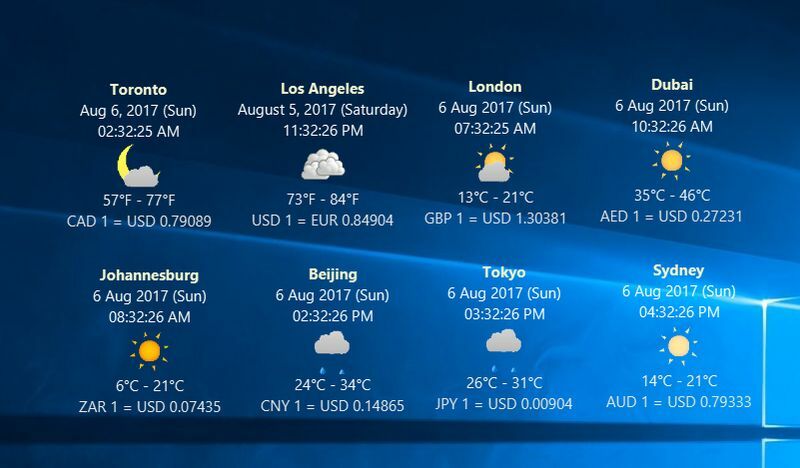 Users also have the option to view a 5-day forecast, see the historical exchange rates for the past 6 months, and compare local time between any pair of cities. 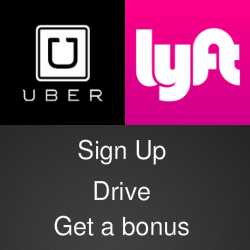 The display can be customized to give it a personalized look and feel and it will support multiple users on the same computer. The software is available as a free download at the mayago website. You can add additional features by upgrading to the Pro version.